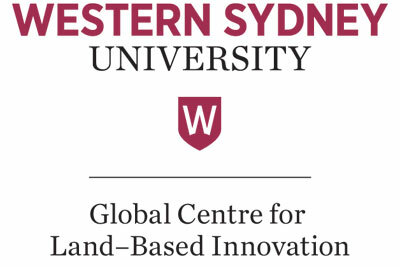 The mission of the Global Centre for Land-Based Innovation is to create and disseminate innovative solutions and evidence-based approaches to promote farm productivity, food security and environmental sustainability. Our integrated research and innovation frameworks help industries and policymakers to make better decisions and promote agricultural and environmental resilience by unlocking knowledge, innovation and value from research. The Centre addresses food supply, agricultural productivity and environmental sustainability issues regionally, nationally and globally. Knowledge is transferred from leading scientific research into farming practises, and supports policy decision-making at all levels of government.